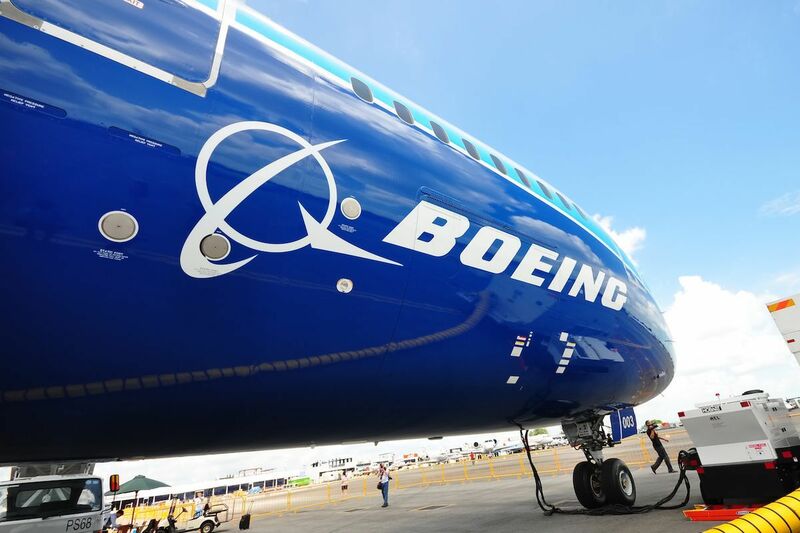 According to estimates and projections recently made from aircraft manufacturer Boeing, the Middle Eastern Market will need services worth $745 billion by 2037. The investment in the market will be required to maintain the ability to answer the rise in passenger demand. Over the next twenty years, the market is expected to require a total of 3,000 new commercial aircraft to satisfy passenger traffic. The fleet size of the market will need to grow three times in size to meet demand, opening up a significant opportunity for aircraft manufacturers. In addition to the expansion of the market’s fleet, the Middle East will be in need of an expanded range of aviation services such as supply chain support, maintenance, etc. The detailed forecast shows that the Middle East’s aviation market will contribute to the global demand with 8% with a projected growth of 4.6% every year. In addition to more aircraft, the market will also require 218,000 new employees, including pilots, technicians, and cabin crew. Ihssane Mounir, senior vice president of Commercial Sales & Marketing for The Boeing Company, shared that the Middle East is an essential bridge between Asia, Europe, and Africa.